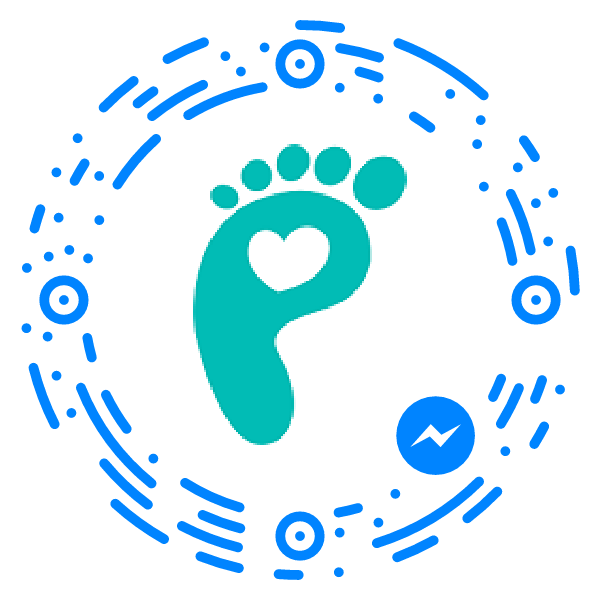 Purchase this product now and earn 65 Pickle Points! 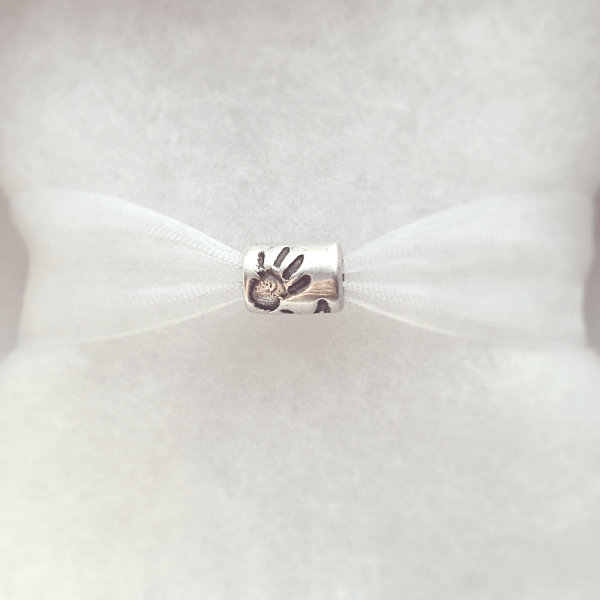 Capturing the unique hand or footprint of your loved ones our Handprint Barrel Bead makes a truly special keepsake. 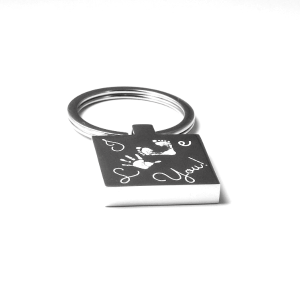 See below for full product description and personalisation options. 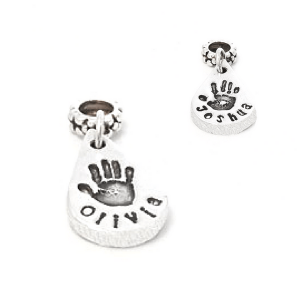 Each Handprint Barrel Bead can display a single print with accompanying initials/name or a special date. These barrel beads are the perfect addition to your charm bracelet and are compatible with Pandora and other popular styles. 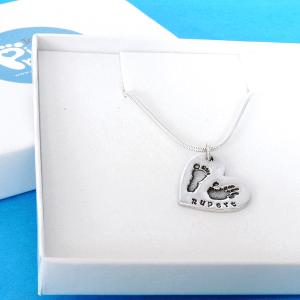 Made entirely by hand in our studio each charm is polished to a high shine and sent beautifully gift wrapped. 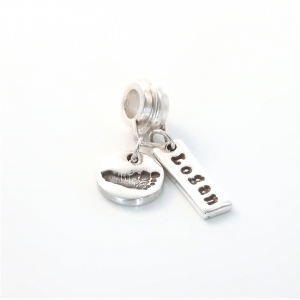 An alternative version to this design is our Fingerprint Barrel Bead.